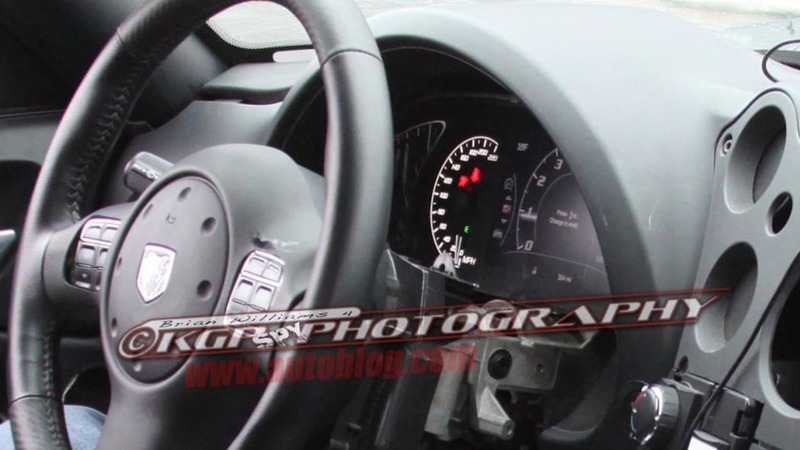 There seems to be an endless stream of spy shots scrolling across out digital desktops here at Autoblog, and some will invariably be more interesting than others. 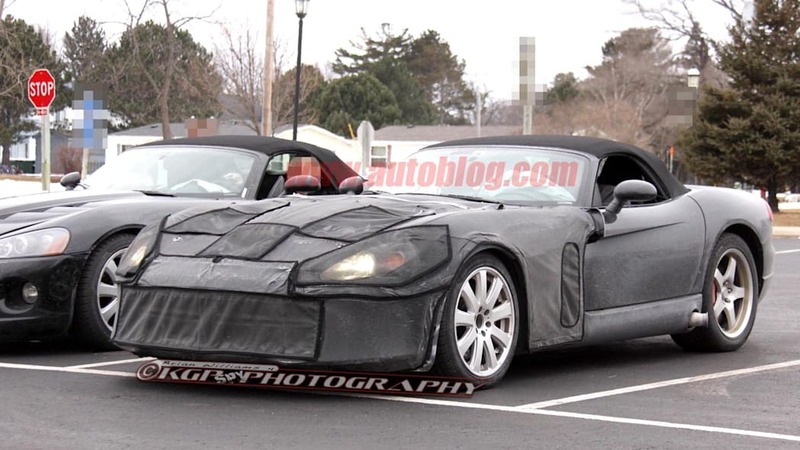 But few are as hotly anticipated as the new Viper that's coming roaring around the corner. 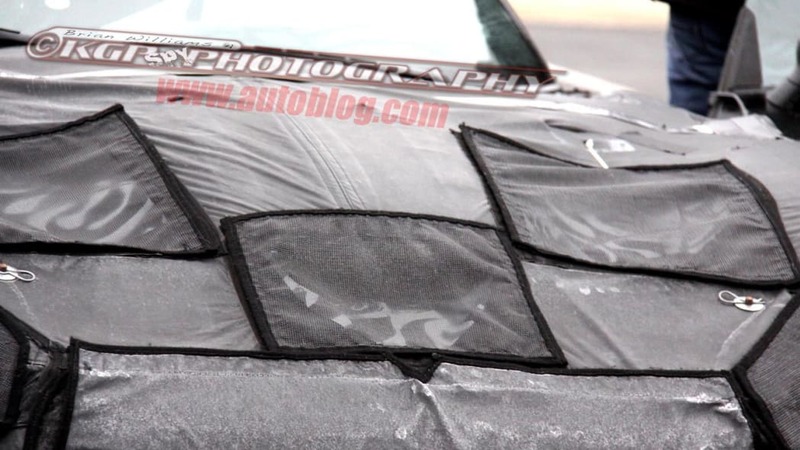 So far, all Chrysler has given us is a shadowy sketch, a close-up detail shot, and the new badge that will represent the model, joining the test mule spy shots we've been seeing for the past several months and the Hot Wheels leak we brought you yesterday. 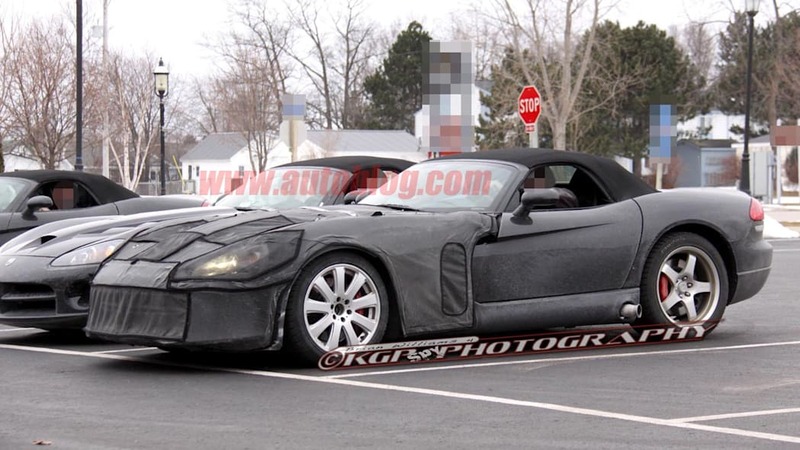 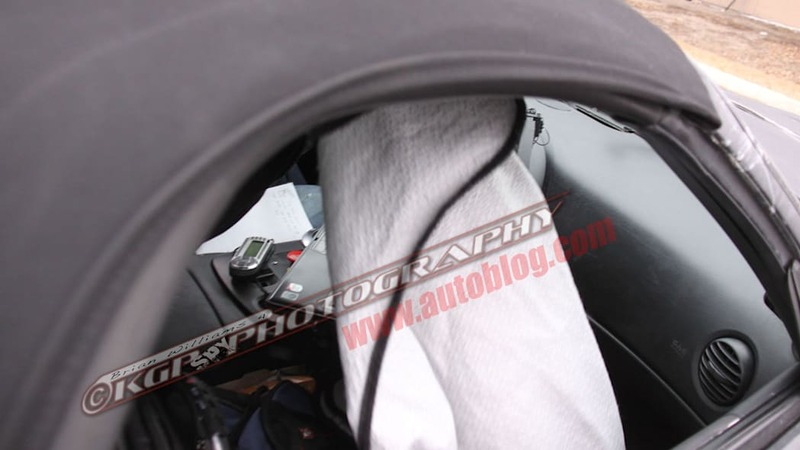 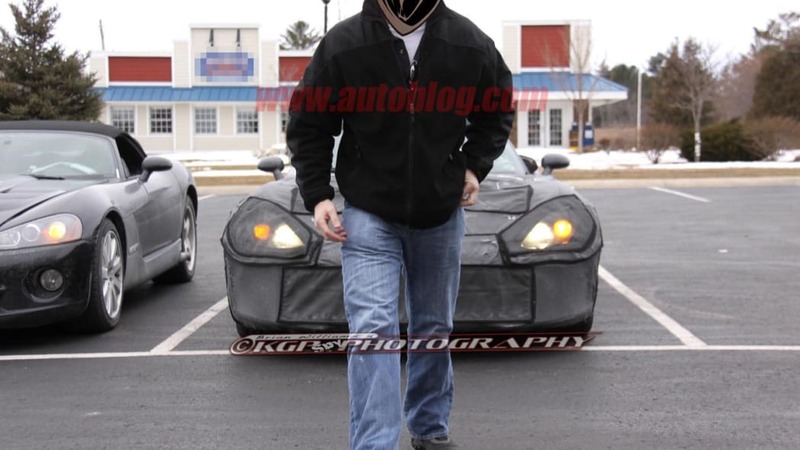 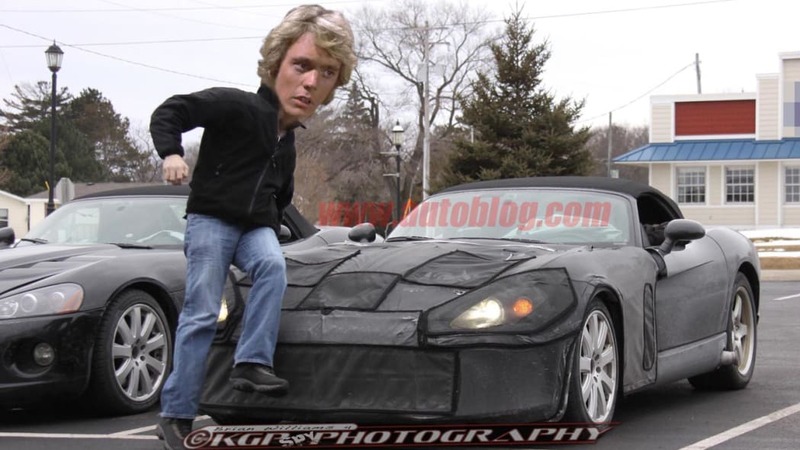 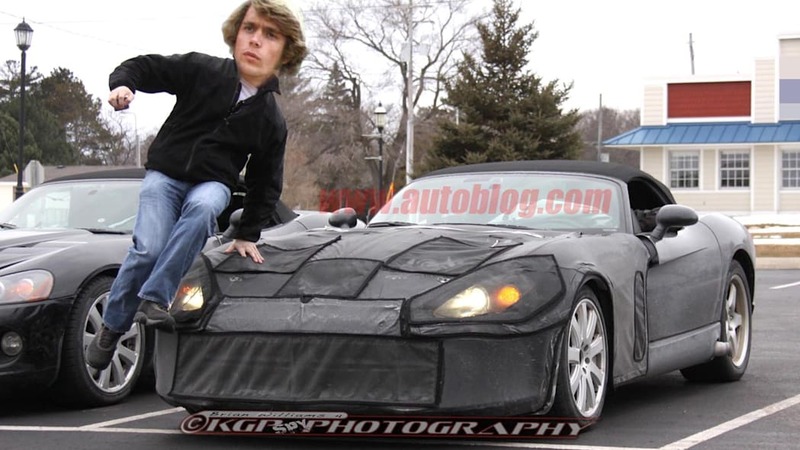 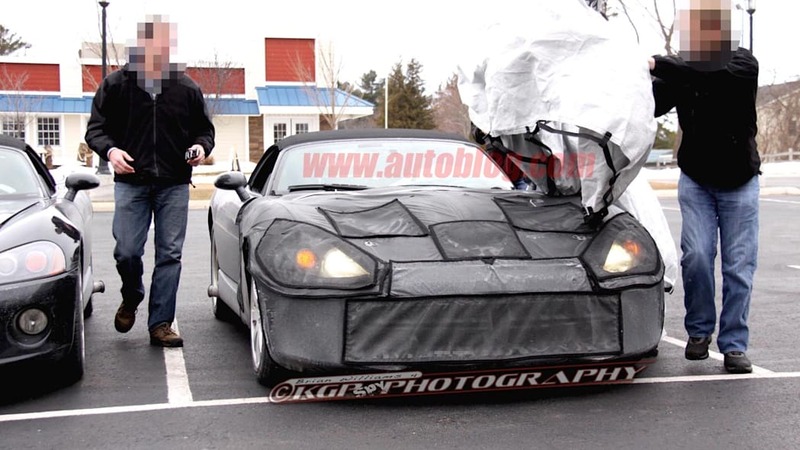 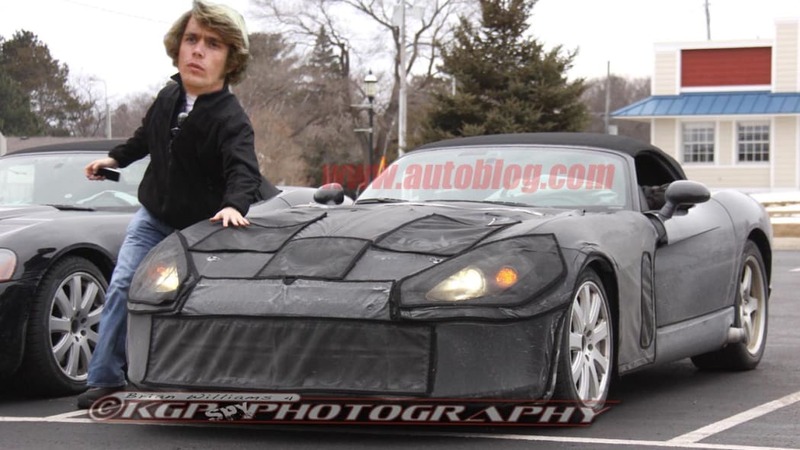 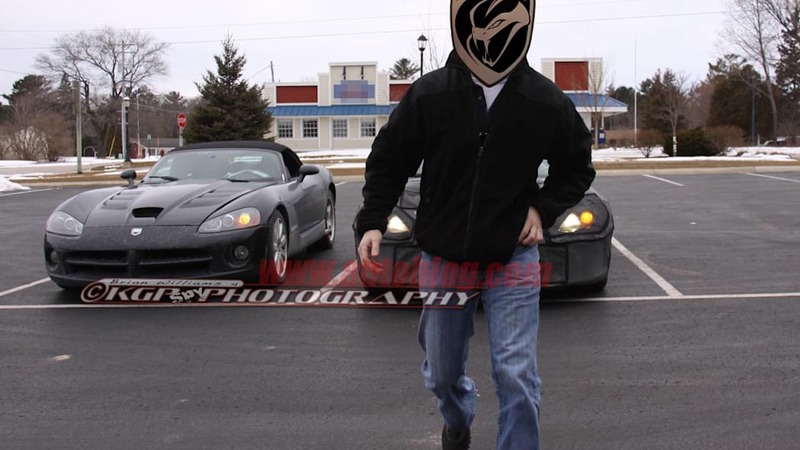 But this latest batch of spy shots appears the clearest yet – despite the best efforts of the SRT development team (including a Dukes of Hazzard-style hood slide that compelled KGP Photography to do a quick bit of wry image manipulation). 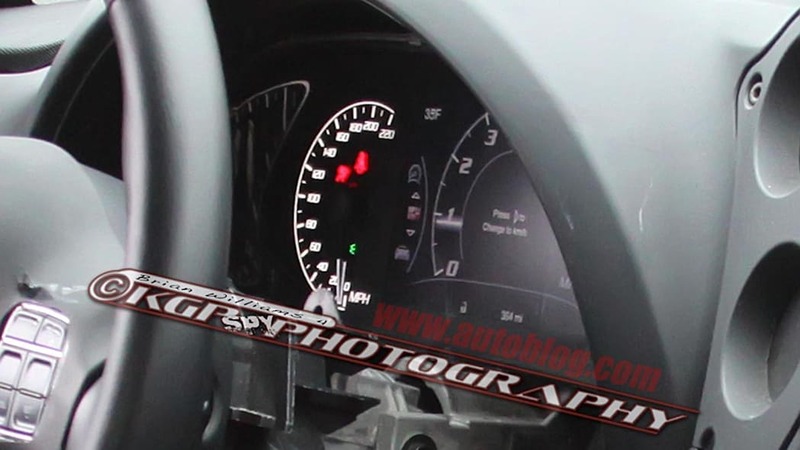 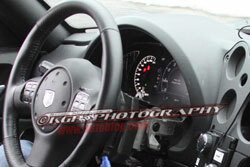 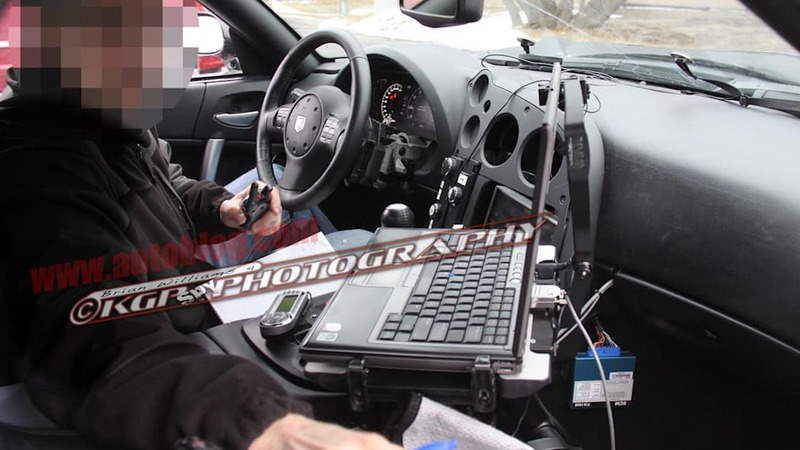 We're also seeing the clearest shots yet of the interior, with what looks like a full digital dashboard (complete with 220 mph speedo) instead of analog instruments. 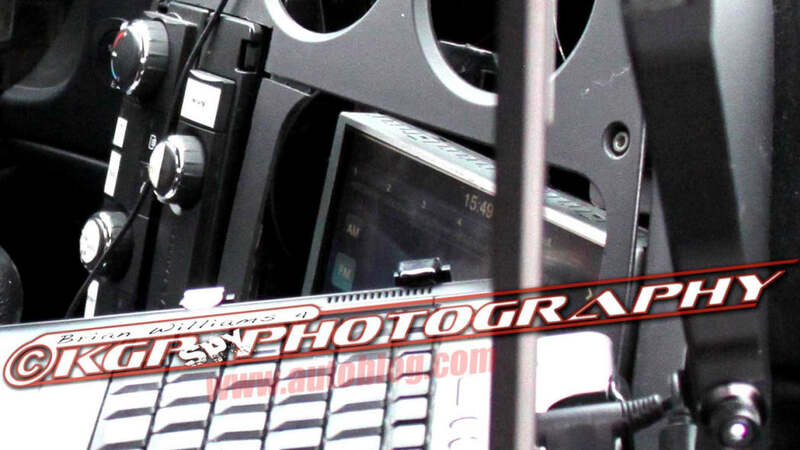 With each passing day, we hope to see a little more, but for now you can check out the full batch of spy shots in the gallery for a closer look.